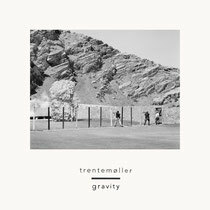 ‘Gravity’ is the third single taken from the new third studio album ‘Lost’ by Trentemøller. 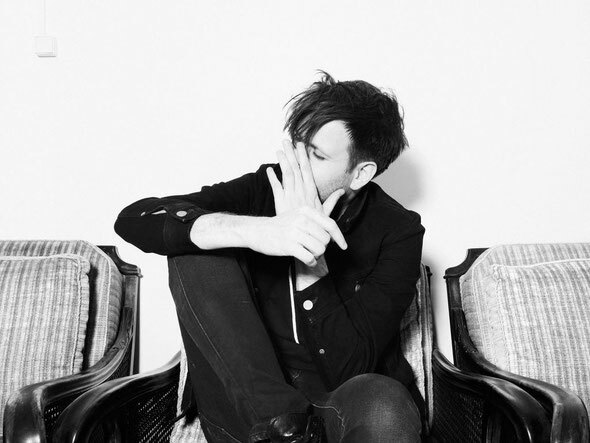 With the drum setting inspired by early Krautrock, this track still breathes the Trentemøller signature. The vocals have been contributed by Jana Hunter, singer of Baltimore based band Lower Dens, which melts perfectly with ‘Gravity’. On the B-side there’s a remix by Copenhagen and Berlin based band Pinkunoizu, who currently is creating a buzz with their debut album ‘The Great Pacific Garbage Patch’. Their version puts the song in a new light with re-arranged drums and a hypnotic build. The video for ‘Gravity’ has been filmed and directed in Los Angeles by Elvira Lind. Check it out below, it’s out now.